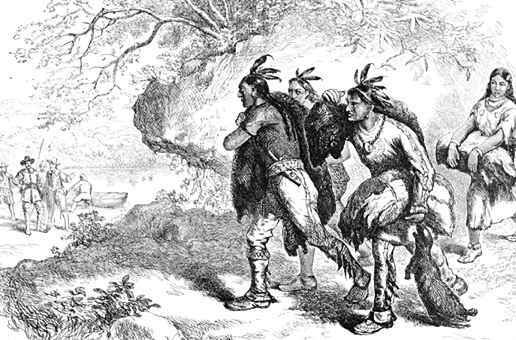 this article details how important the Iroquois tribe became as allies. it details some of the alliances colonial powers formed with them. 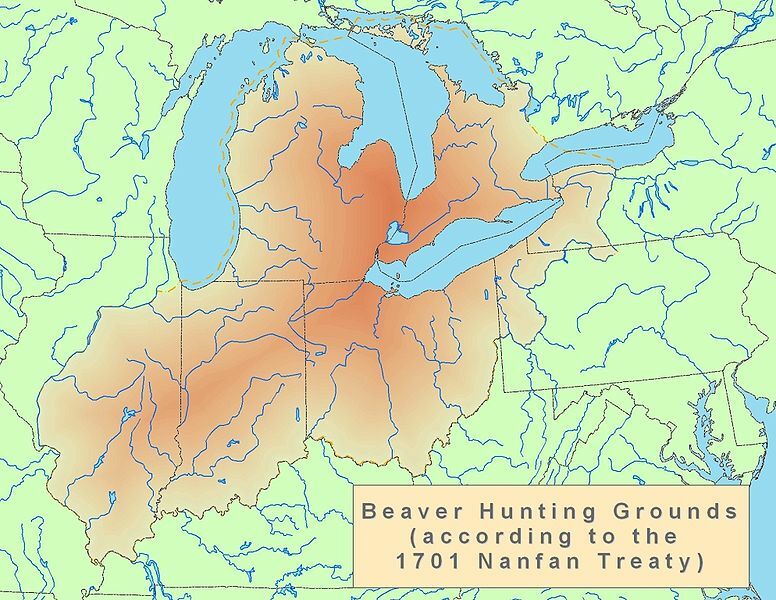 this is a secondary source and shows a new and important side to the conflict and shows the power the Iroquois had. Parmenter, Jon. 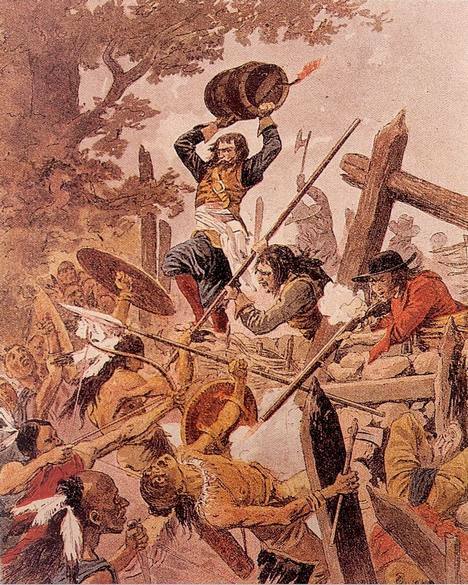 "After the Mourning Wars: The Iroquois as Allies in Colonial North American Campaigns, 1676-1760." The William and Mary Quarterly, Third Series, 64, no. 1 (2007): 39-76. http://www.jstor.org. a good primary source that provides a first hand account of the hard ships the Iroquois could cause for the settlers. 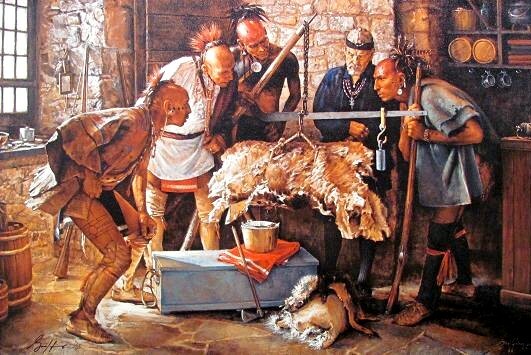 a good primary source that provides a first hand account of a soldiers account of his time fighting the Iroquois, being brought in after they had devastated the fur trade in the area. he was more familiar with the tribe than most and provides a unique perspective.